As other results from yesterday’s election continued to flow in last evening, Florida learned that Amendment 2 had passed with a whopping 71 percent in support. The passing of Amendment 2 allows those suffering from “debilitating medical conditions as determined by a licensed Florida physician” to legally purchase cannabis through state-regulated dispensaries. Throughout the state, many senior citizens suffer from chronic illnesses and pain, which may now be addressed through the prescription of a small amount of marijuana by personal doctors. 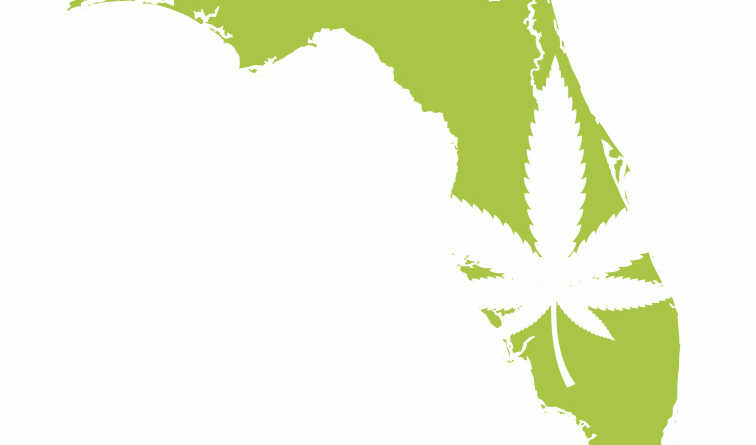 This means that while many other states have not yet legalized marijuana for medical purposes, the Florida government shall not hold licensed physicians within the state accountable for any legal repercussions. While the passage of the amendment is likely to help millions of citizens throughout Florida, it is important to note that medical marijuana is currently only applicable to people suffering from illnesses including cancer, Parkinson’s disease, post-traumatic stress disorder and AIDS, among others defined in the law. It is also important to keep in mind that while medical marijuana has been legalized throughout the state, it is not so easy to obtain: Candidates for prescriptions have to obtain a medical marijuana card from a licensed physician and may only purchase the medicine from a government-approved dispensary. As the residual news stories, analyses and predictions continue to come in about each result of yesterday’s election, so will additional thoughts on the future of Amendment 2 in Florida.